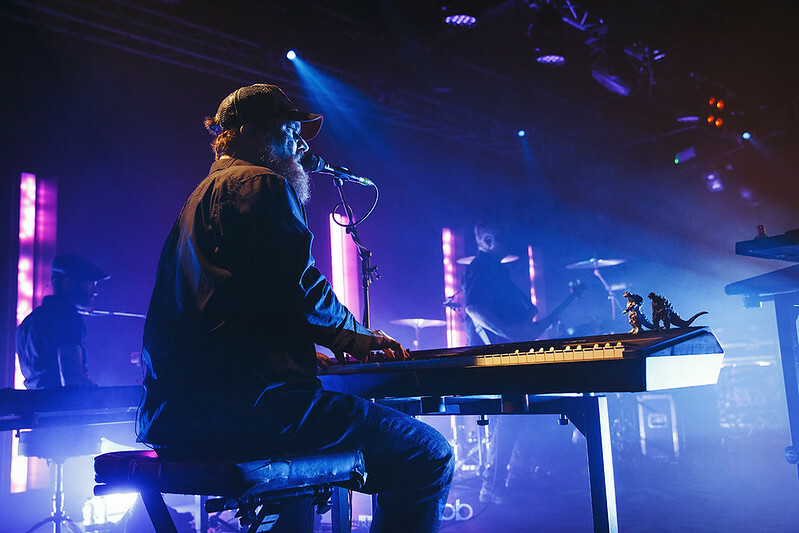 Almost halfway through the UK dates of his current tour, tonight saw him play Rock City, a small but renowned venue in the heart of Nottingham. It was my first visit to the venue and I can now see why it’s a firm favourite amongst many artists. The stage is small and given the amount of equipment the current show uses it does appear shoehorned in, in sharp comparison to the previous evening in Liverpool where the stage was huge. E.B. 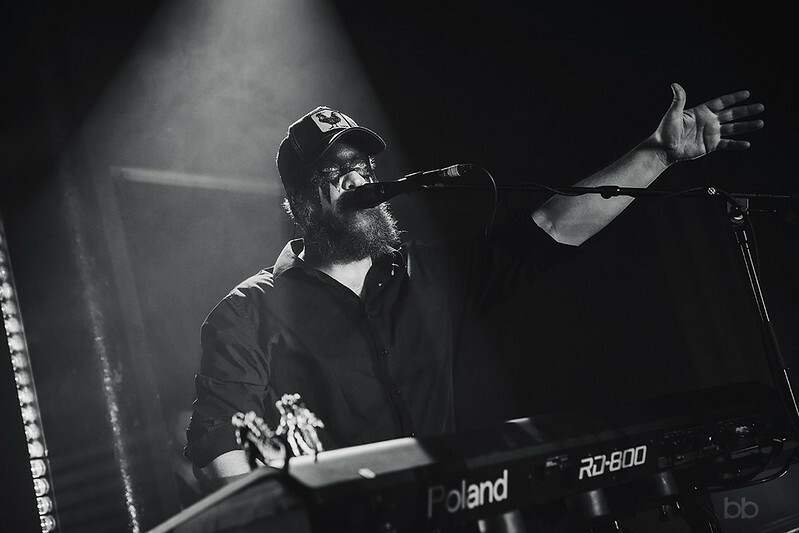 The Younger is support for these dates, the former Midlake man providing a wonderful 30-minute support. 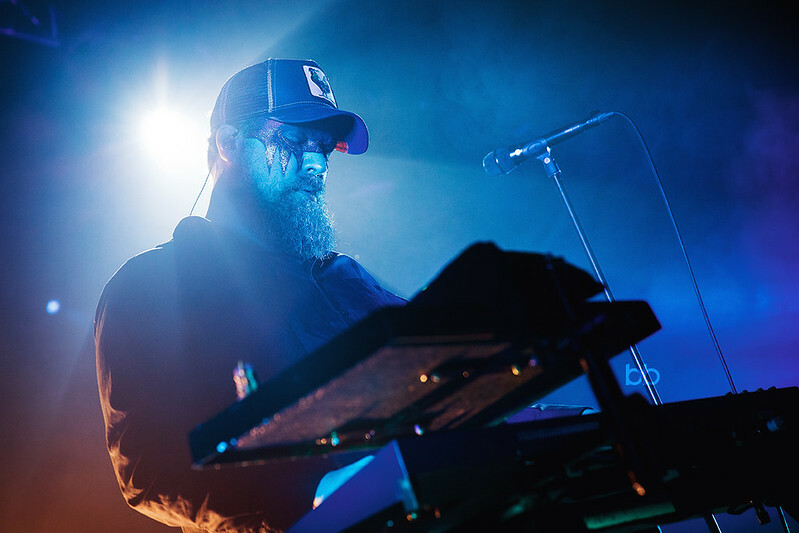 Aided by Daniel Creamer on keyboards, both have been hugely influential and supportive to John Grant, encouraging and assisting with his first solo outings and Creamer still providing musical support on the current album. Eric Pulido (EB) has his debut album out next month and it one I shall be investing in. 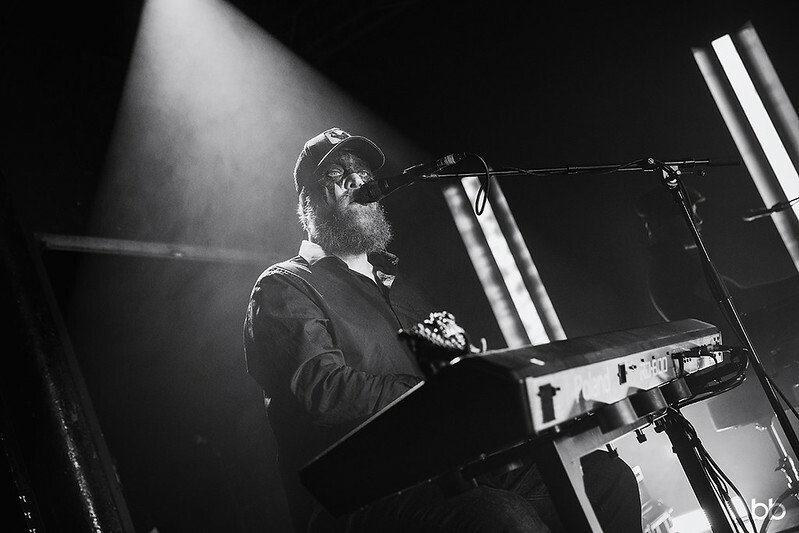 He has a warm personality and engages with the crowd and the standout song is set closer ‘Don’t Forget Me’, where Eric ditches the guitar sings along to Creamer’s delicate keyboards. It’s quite a beautiful set and the only shame is the usual bunch who seem to think their conversation is more important than the artist on stage. 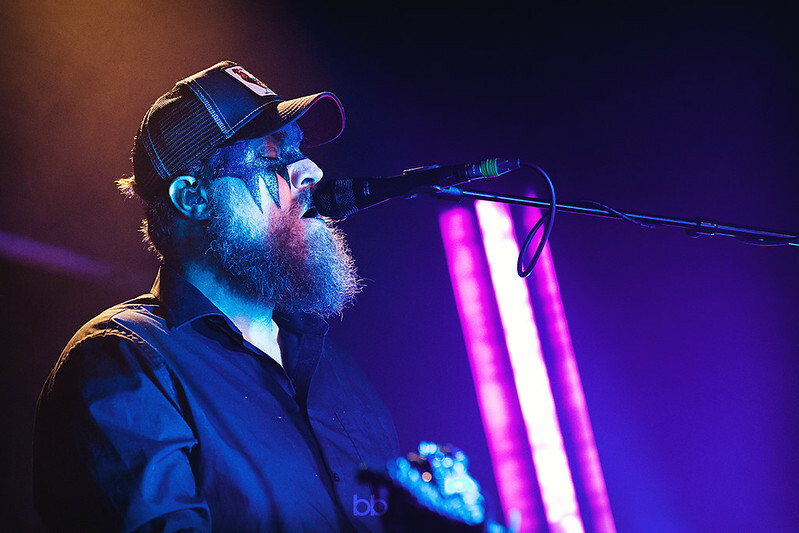 As the stage is set and cleared of the support’s equipment, the opening bars of ‘Tempest’ start, the lights dimming simultaneously as the four band members walk out, most notable being Budgie on drums and percussion, all followed swiftly by John himself, these days wearing masquerade make-up covering his upper face, and as usual wearing a baseball cap, with a cockerel motif. The make up add to the intensity and when he opens his eyes, the whites are startling, especially when he fixes a gaze upon the front row. His voice is as majestical as ever, soaring and yet tender, his vocal range is incredible. He asks if anyone likes nursery rhymes, before saying his grandma used to sing this one to him, “it’s called Jesus Hates Faggots”. This is the beauty of the man, his wit and acerbic lyrics never fail to engage the listener, but of course there is a darker edge to the song, documenting the bigotry he endured because of his sexuality. 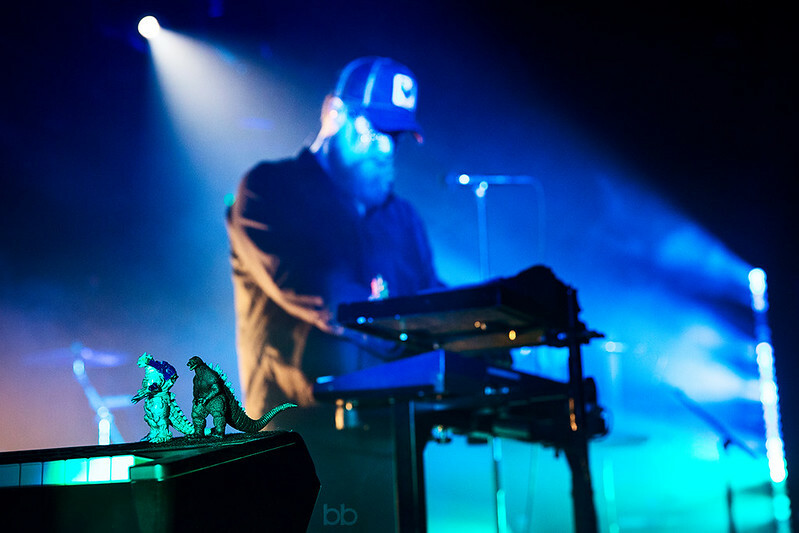 The set is largely, as you’d expect, made up of material from the new album, which he has said is his most personal to date. There is almost a seventies feel to the album, with swathing ballads like ‘Is He Strange’ which I personally feel is one of the best songs he’s written, with the most gorgeous lyrics. 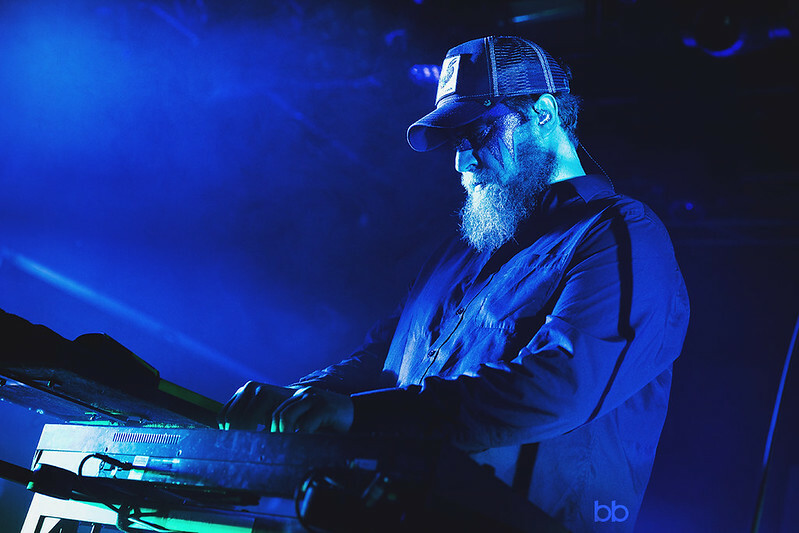 The new album is more electronic than previous albums, but live, older songs are also uplifted with a heavier dance electronica feel, and the power in ‘Pale Green Ghosts’ and ‘Black belt’ is fabulous. Prior to ‘Sensitive New Age Guy’, he tells us of the story behind the song, when a dear friend of his took his own life, and planned an elaborate ending by flying to Hawaii and jumping out of a helicopter. “If you’re going to do it, that’s the way to do it in style”. And then just as the event is in danger of becoming a full-on rave he switches to the tender ‘Glacier’. I’ve said before this song makes me wet-eyed, and it does again tonight. It’s worth the ticket price alone. 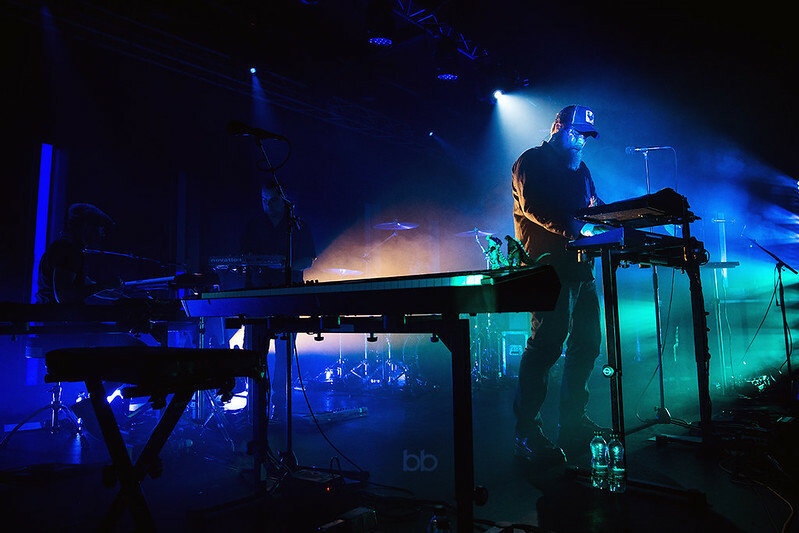 Keyboards are by long-term band member Chris Pemberton, who quietly supports the whole set, but when thrust front of stage his true talent shines. What a talent. The set closes with ‘Queen of Denmark’, with the final line, as customary, sung by the audience. Of course, there has to be an encore and it’s a five song treat. E.B. The Younger joins the stage to accompany on ‘Sigourney Weaver’, “this song was written in Eric’s basement” and no John Grant gig would be complete without ‘GMF’ “dedicated to all of you, thanks for coming out tonight”. Finishing with ‘Drug’, The Czars song, just John on the keyboard it is simply beautiful. 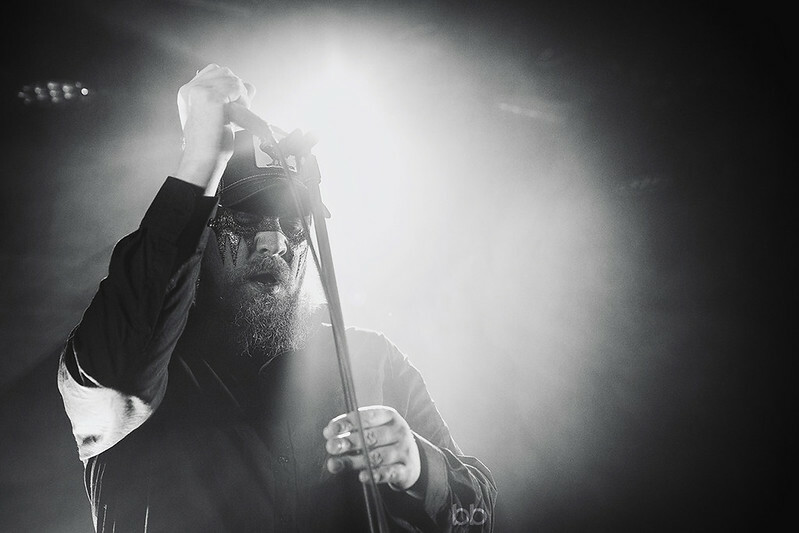 His vocals are so tender, it really is a spine-tingling end to what has been a fabulous set. 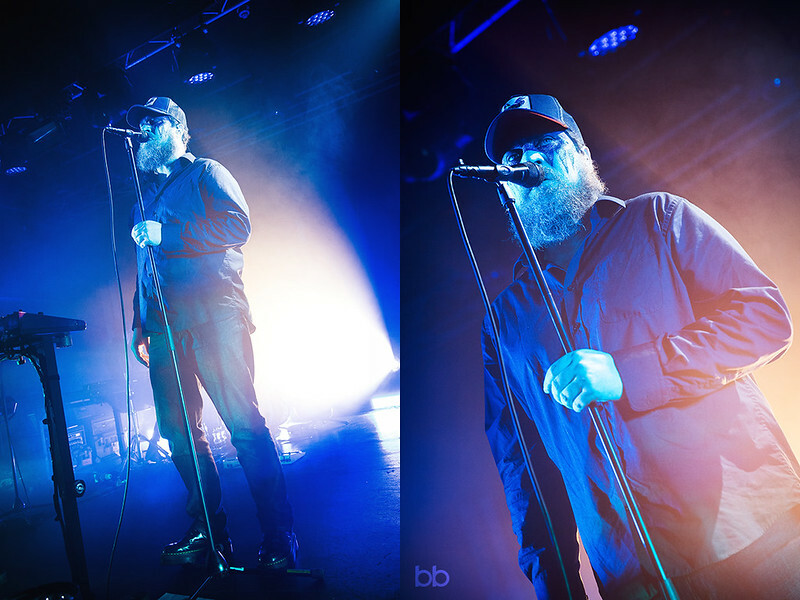 I must, of course, point out I am a fan, and tonight was the 18th time I’ve seen John Grant, and by the time you are reading this I’ll be up to 20 times but hopefully that will support my case that he is one of the most talented singer-songwriters for a generation. He is still unheard of by many, but when I tell people about him part of me thinks maybe I should keep the secret quiet, because if he had to start playing arenas something would surely be lost, as it always is when an artist plays an aircraft hangar. I did wait by the stage door after the gig, and eventually got to meet him and thank him, and get a photo took with him. He is always genuine and takes time to speak with fans, and when I told him of my week following his tour, he seemed genuinely pleased and thanked me. For those still unsure then download, stream or whatever your preference is, the setlist and just listen. It could be two hours of the best music you’ve heard. 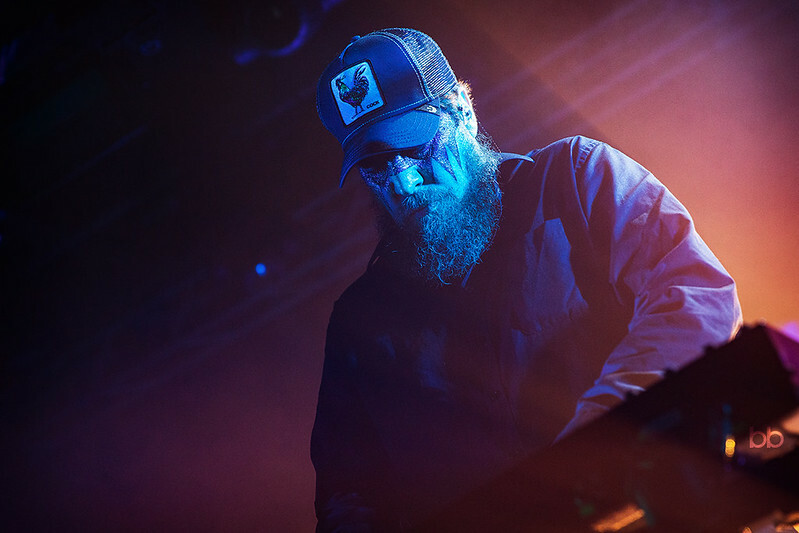 John Grant’s album Love is Magic is out on Bella Union and more appearances are likely to pop up during the year. E.B. 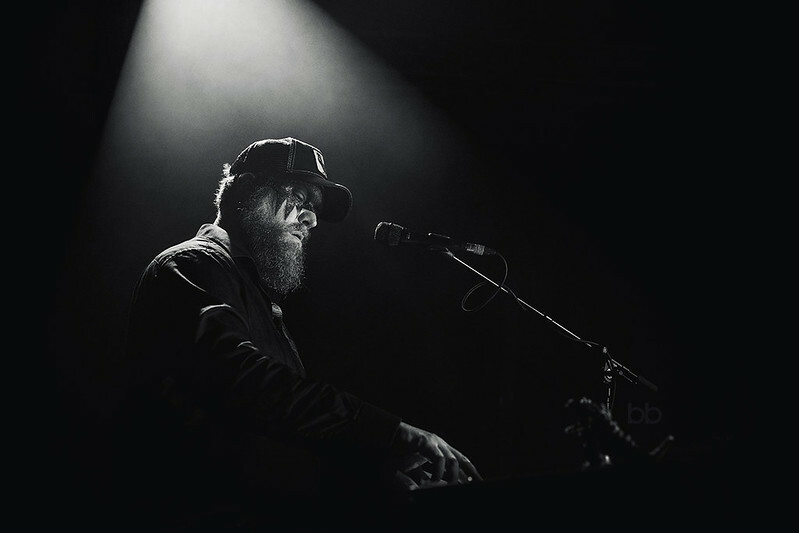 The Younger’s album To Each His Own is out on Bella Union in March 2019.